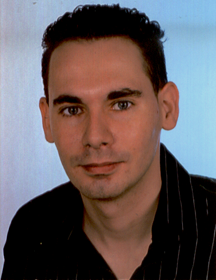 in IT-Systems Engineering and graduated at the Hasso Plattner Institute in Potsdam. Thomas Augsten; Konstantin Kaefer; Rene Meusel; Caroline Fetzer; Dorian Kanitz; Thomas Stoff; Torsten Becker; Christian Holz; Patrick Baudisch. 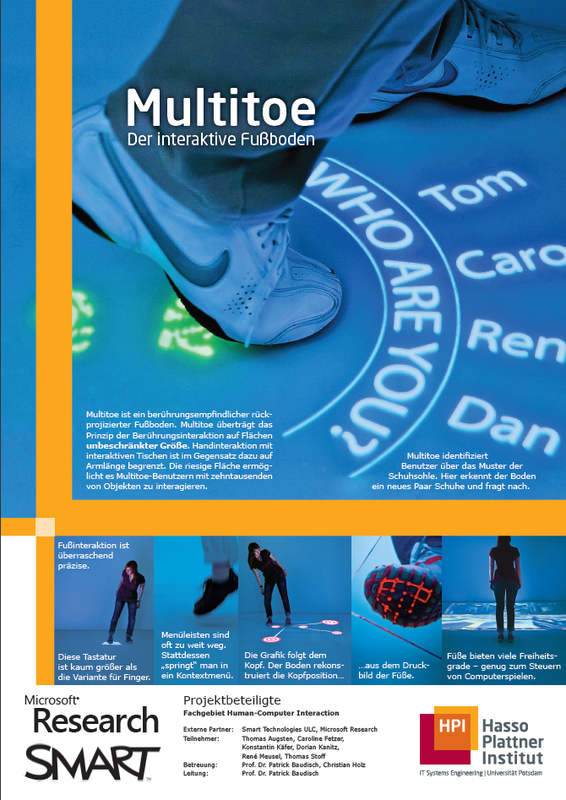 2010 Multitoe: High-precision interaction with back-projected floors based on high-resolution multi-touch input. In Proceedings of UIST'10, 209–218. 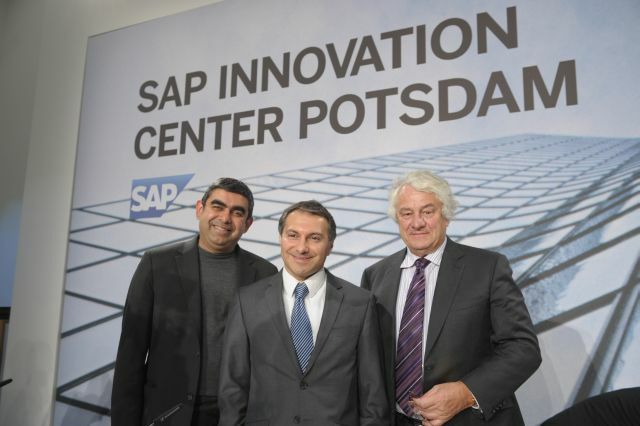 SAP to build innovation center in Potsdam, Germany. February 11, 2011 . Touch floors could be next step in computer interfaces. In New Scientist, April 13, 2010 (Video) . TEDx Youth Berlin 2010: YouTube video of talk. presented by Caroline Fetzer.